Warehouses and storage facilities are ideal candidates for video surveillance systems. Large facilities spread out over extensive complexes can be challenging to secure. 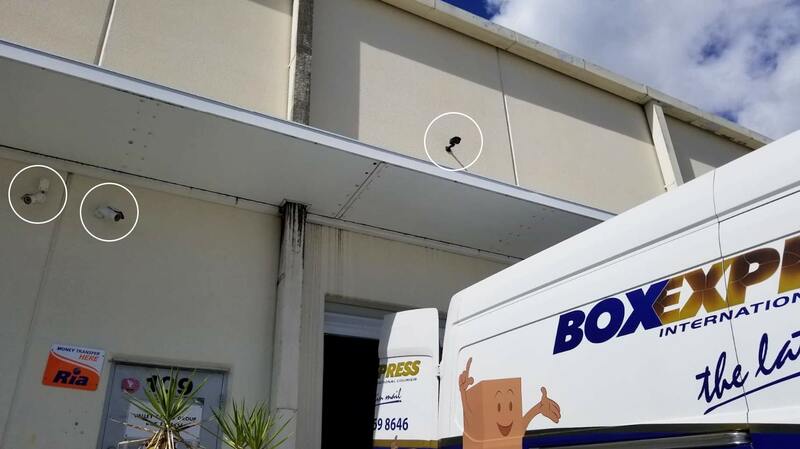 With the help of a carefully placed security camera, warehouse owners and managers can focus on at-risk areas and minimize the threat of theft. Reduce theft – Implementing warehouse security cameras with visible surveillance will deter theft. Building security – IP security cameras can make your existing security measures more flexible. Installing warehouse security cameras will allow security guards to perform more patrols and actively protect your building instead of watching monitors for hours on end. 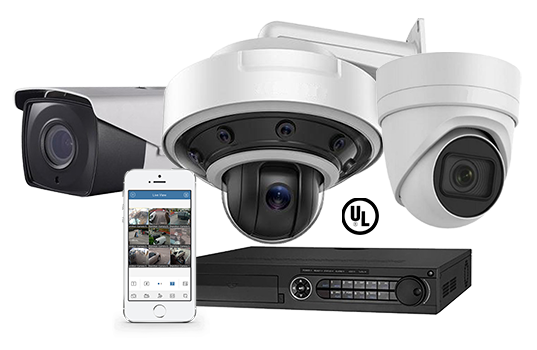 Remote monitoring – Network video recorders (NVRs) allow you to broadcast the footage from your surveillance system over the internet. This is particularly helpful if you manage multiple warehouses or a very large facility. 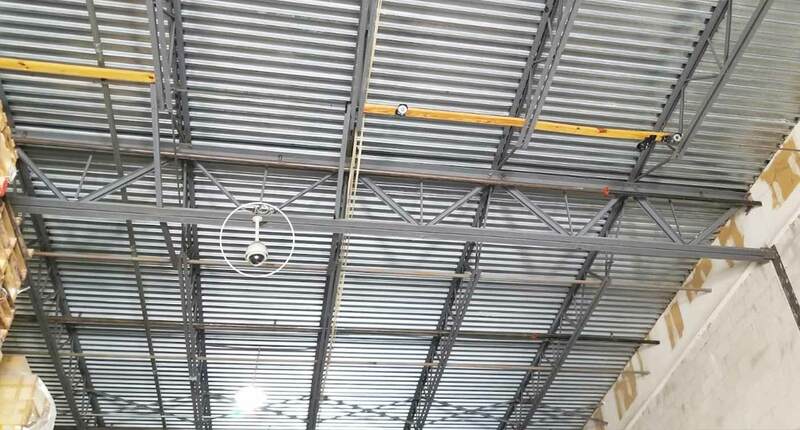 An NVR allows you to check up on any warehouse security camera any time.